Now you can download birthday card from Canal4℃ website for free. I did the illustrations for the card. 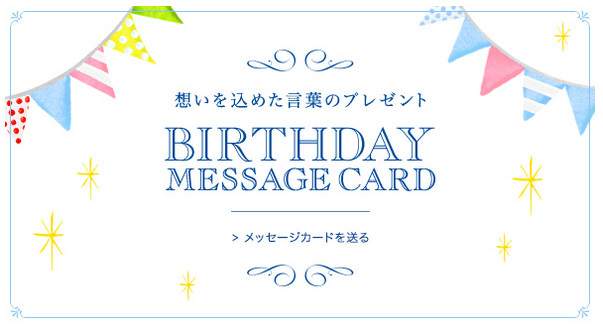 Write a birthday message and send the card from email or SNS.